Dean Jeanette Takamura comments on the earthquake disaster in Nepal and, on the home front, the senseless death of Freddie Gray in Baltimore. Professor Emerita Grace Christ, with two other pioneers in the field of oncology social work, has produced the first handbook of oncology social work, published by Oxford University Press. In this podcast we talk to Mark Rodgers about his career path combining training in Rogerian psychotherapy with running his own marketing agency. Rodgers was a participant in one of this year’s clinical grand rounds. Mental illness is back in the news with the revelation that a young German pilot deliberately brought down Germanwings Flight 9525 in the French Alps on March 24, killing all 150 on board. This report on a clinical ground rounds talk by Dr. Rachel Pruchno provides a useful framework for some of the issues under debate. Experts agree that the most important factor in a successful grief experience is support for the bereaved. But what if the grieving person gets stuck, and no amount of support seems to be enough? Professor Katherine Shear is offering a new CGT workshop series for grief counselors and other health care professionals. 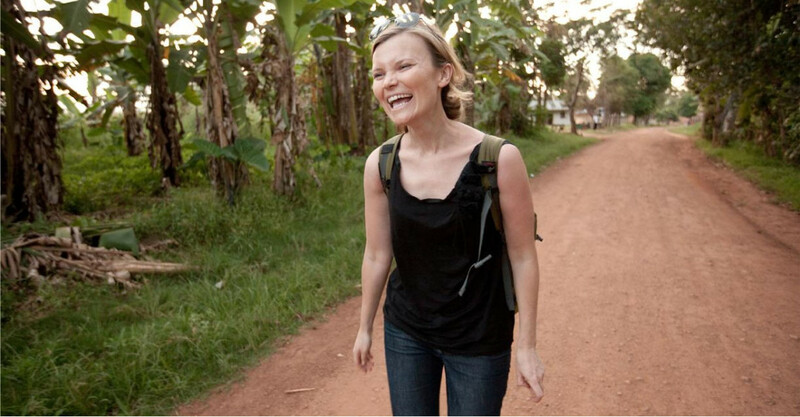 Alumna Becky Straw and the co-founder of her nonprofit, The Adventure Project, have been nominated for a DVF Award in the category of The People’s Voice, for their work in the developing world on women’s empowerment.